Most people collect toys for fun while others do it in the hope of gaining some cash at some point in the future. Regardless of the reasons, toy collection is a really fun and productive venture. Some collectables have earned people a lot of money. The price of the collectable will depend on many factors; for one, it has to be in good condition, demand of the item has to be high, the collectable has to be very rare and most times they are of really old age. In the real sense, you will need many rare collectables to earn some real cash. If you haven’t realised, comic books are still very popular geek collectables. The more rare and vintage the comic is, the more money you will get for it. Be very careful when you are purchasing or selling a vintage comic book. First, look at the marketability of the comic book. Classic appearances make it more valuable than the common comics. If you are looking for a collection hobby, then coins is a good way to start. Not only is it an enjoyable hobby but it can be very rewarding. If you are looking to make some crazy money in the near future, look for a rare coin to add to your collection. If you have collected coins before and feel they are classic and valuable, get a professional to help you figure out their worth before you sell them. you can choose to auction them online or in an auctioning event. 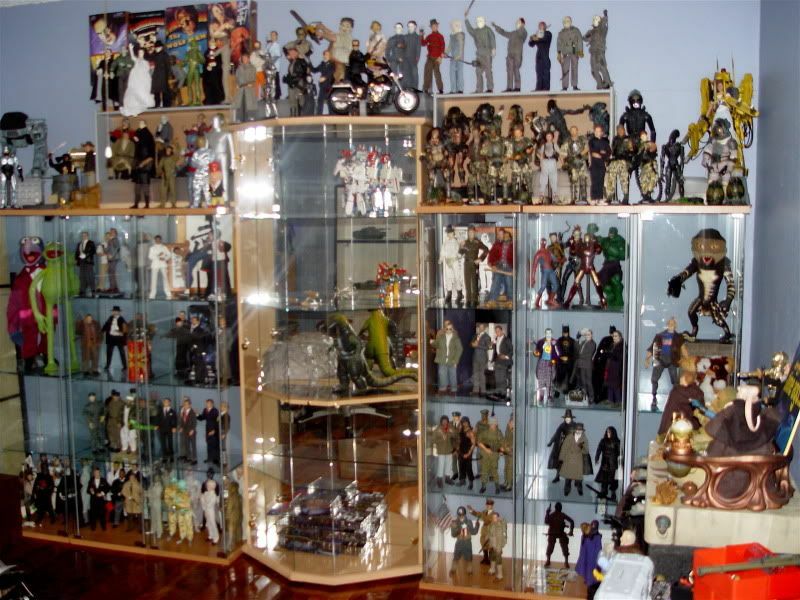 Doll collection is one of the most ancient, famous and rewarding geeky collectable. People have been collecting dolls for hundreds of years, and some are worth millions of dollars. You can collect the doll based on a famous movie, famous person or just a rare toy. For those who have been collecting dolls for years, you can choose to sell them off or pass them down to a younger generation in your family. Rare and ancient dolls are worth more when they are kept clean and new looking. Perhaps the geekiest collectable of them all is the action figures. Don’t get me wrong everybody loves a great action figure. There are endless varieties and categories of action figures, which makes it hard to choose the right one. You can simply collect an action figure based on a movie, comic book or video game that you really like. For a valuable one, go for famous action movies, action stars, famous video games and vintage collectable action figures. Don’t be fooled, only pay for an action figure when you have done the necessary research and know the real price. Keep it clean and new if you want the action figure to appreciate in value. Video games are classic collectables that may not be really common. The thing is, some players and collectors always want to have original versions of the game instead of a digital re-make. It would be a good idea to collect some videogame just in case they become valuable in the future.